Welp, you blinked, and probably missed the "Mini" Nintendo Direct that just happened. 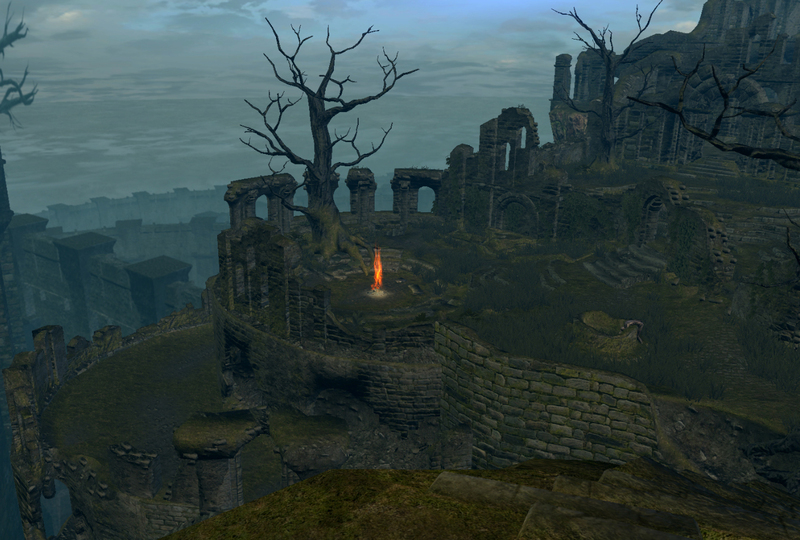 Among some other announcements, Bandai Namco jumped in to reveal Dark Souls: Remastered. Yep, it's a new version of the game that includes the Artorias DLC, as well as "improved framerates" and a better resolution. It'll launch on May 25. The Remastered edition is also coming to PC, PS4, and Xbox One, all on the same date. The PS4 Pro, Xbox One X, and PC versions specifically will have upscaled 4K resolution with 60 FPS -- this will make all your future trips through Blighttown that much more enjoyable. Switch will sport 1080p30 in TV mode. That's pretty incredible! Now get on that 4K60 Demon's Souls port.